Have you been having dental problems? Is someone you know suffering from a dental problem? Regardless of who has the problem, you need help! Avoid letting dental issues get in the way of a good life for you or your loved ones. Do not forget to brush your molars. Many people only brush the front, apparent teeth, resulting in problems in the back of the mouth. Pay special attention to your back teeth to avoid problems. Never, ever chew on ice! This can cause cracking in your teeth, allowing bacteria to get in and produce cavities. You should definitely be cautious when eating popcorn and nuts as well. If you suspect a cracked tooth, go to the dentist immediately. 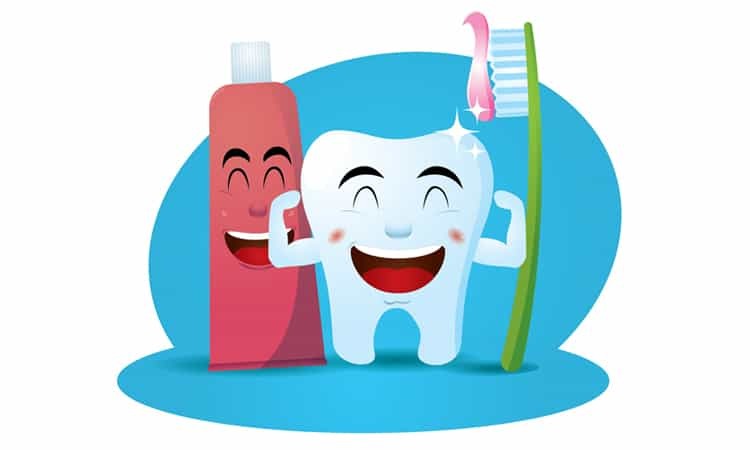 Taking care of your oral health and hygiene is still important even if you no longer have natural teeth. Brushing your dentures is as important as brushing your teeth. To help prevent bad breath, take a few minutes to clean your tongue by brushing or scraping. You ought not have problems when you use the dental care tips in this article. Take the time to use the information you got here to help you have healthier teeth and gums. You’ll be less afraid to show off your teeth, and you’ll avoid other complications.